Miquel Torras received an Extraordinary Master Prize! Written by Irene Anton on January 31, 2019 . Posted in Awards and scholarships, General News. 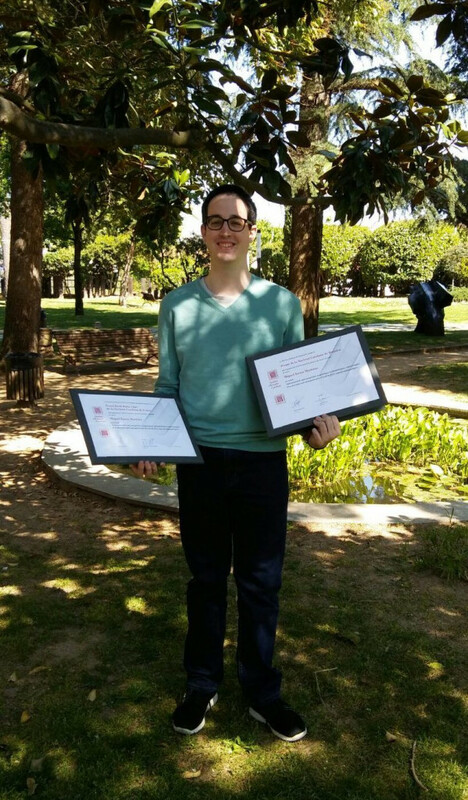 Miquel Torras received an Extraordinary Master Prize from the University of Barcelona for his excellent marks during his MSc in Applied Materials Chemistry in this university (2016-2017). The ceremony took place last Tuesday, January 29, presided by the rector, Joan Elias. The University of Barcelona awarded, in the same ceremony, the honorary doctorate to two distinguished figures of European law: Luigi Ferrajoli, author of the relation between democracy and law, and Luciano Vandelli, first authority on administrative law and territorial organization. Written by Irene Anton on March 26, 2018 . Posted in General News, Group activities. 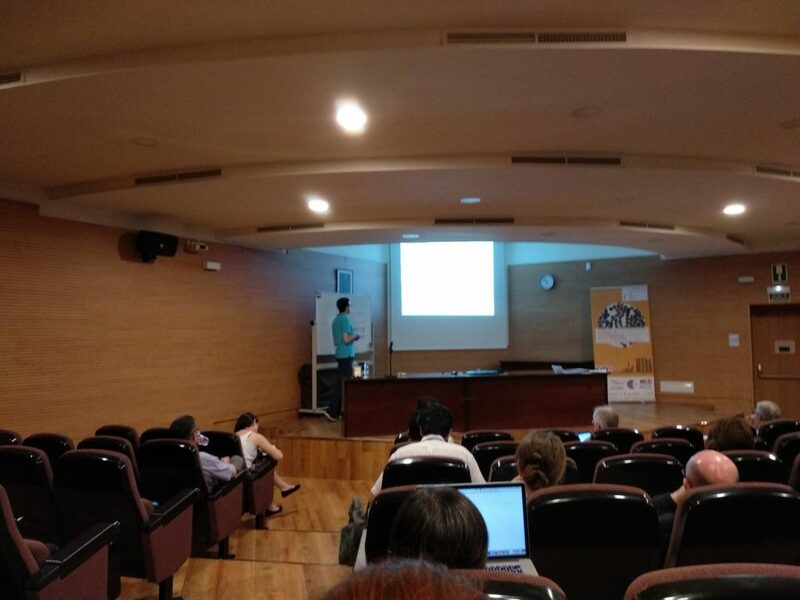 Miquel Torras and Carlos Moya attended the Transmission Electronic Microscopy (TEM) course given by UAB Microscopy service. 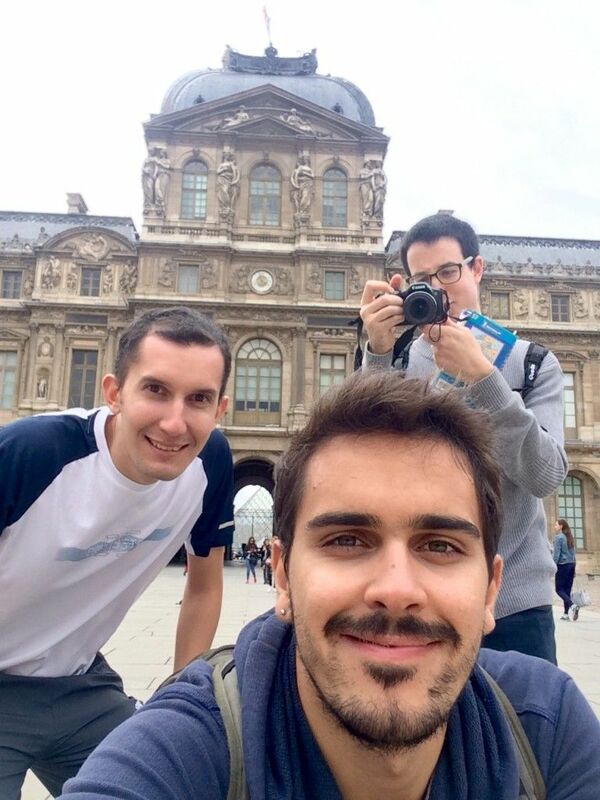 During this training they learned fundamentals and modes of electronic microscopy. 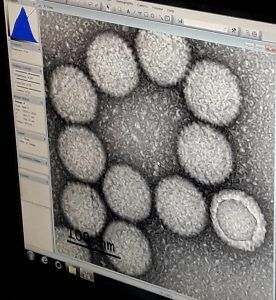 They also focused on the preparation of both materials and life science samples. 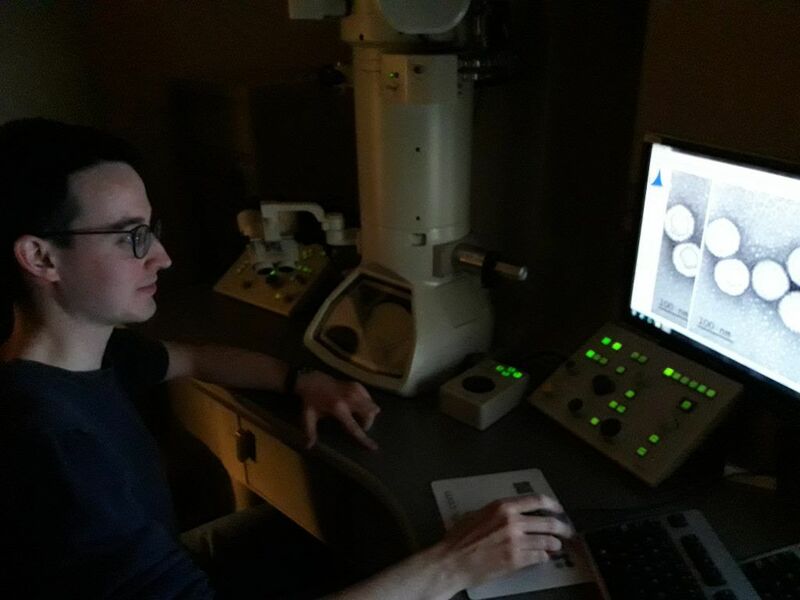 In practical seasons, they learned how to align an electronic microscope for low and high resolution imaging. In addition, they did diffraction mode and also Electronic Dispersive Spectroscopy (EDS). Written by Anna May on March 24, 2017 . Posted in Awards and scholarships, News. Miquel Torras, membre del N&N Group, ha guanyat el Premi de la Societat Catalana de Química (per a estudiants) de l’Institut d’Estudis Catalans (IEC) a la Convocatòria dels Premis Sant Jordi 2017, i una menció honorífica al Premi Jordi Porta i Jué de la Societat Catalana de Física (per a estudiants). 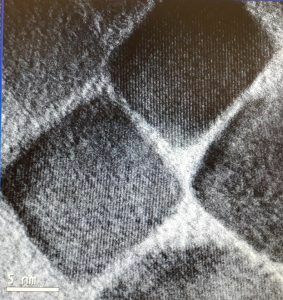 El treball d’investigació presentat va ser el seu treball final de grau (TFG) “Nanomaterials amb propietats magnètiques i plasmòniques: nanotriangles d’or decorats amb nanopartícules d’òxid de ferro superparamagnètiques” supervisat per Anna Roig. Els premis seran lliurats a la Sala Prat de la Riba de l’IEC el dia 21 d’abril a les 12 hores. En Miquel Torras va realitzar el seu TFG durant el primer semestre del 2016. Actualment està cursant el màster a la UB en “Química de Materials Aplicada” i ha tornat al N&N Group per realitzar el treball de màster. Estem molt contents per aquests premis! Esperem que els gaudeixis, Miquel! Very high marks for our M.S. and Undegraduate Students! Good news! 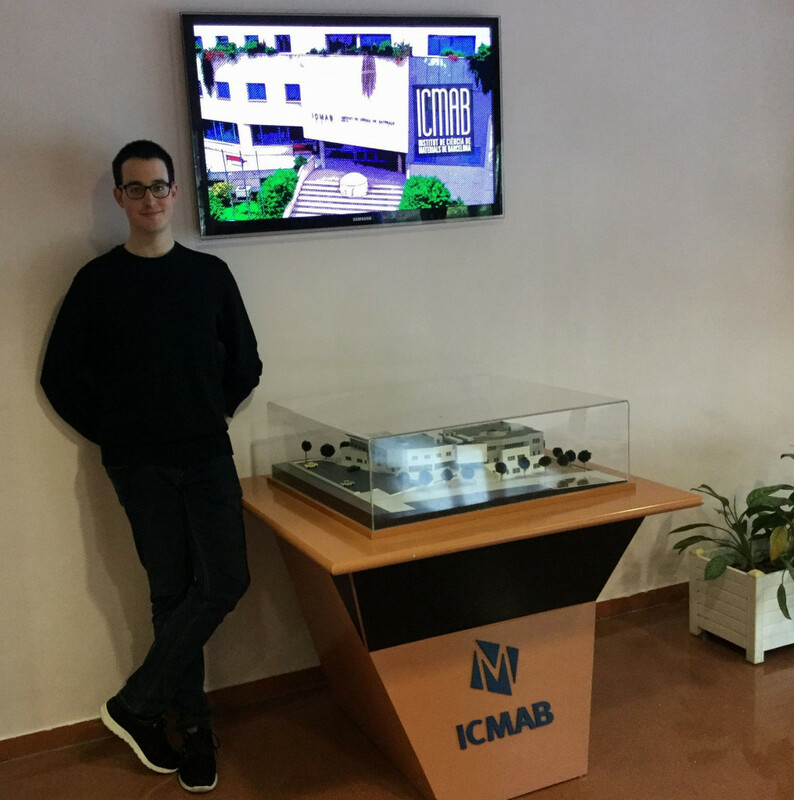 Miquel Torras has secured a Severo Ochoa Grant for his Master’s Research at ICMAB within the N&N Group! Written by Anna May on November 2, 2016 . Posted in Awards and scholarships, News. 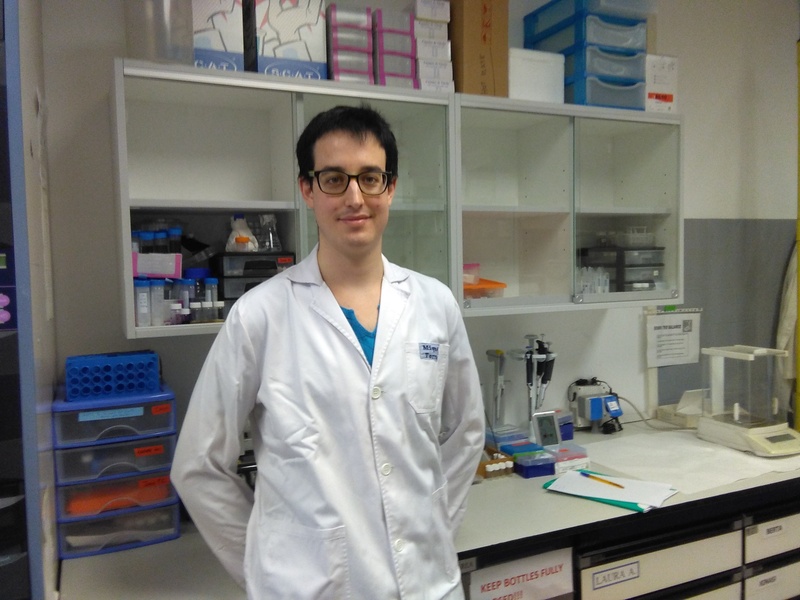 Miquel Torras, Master Student, coursing “MSc. 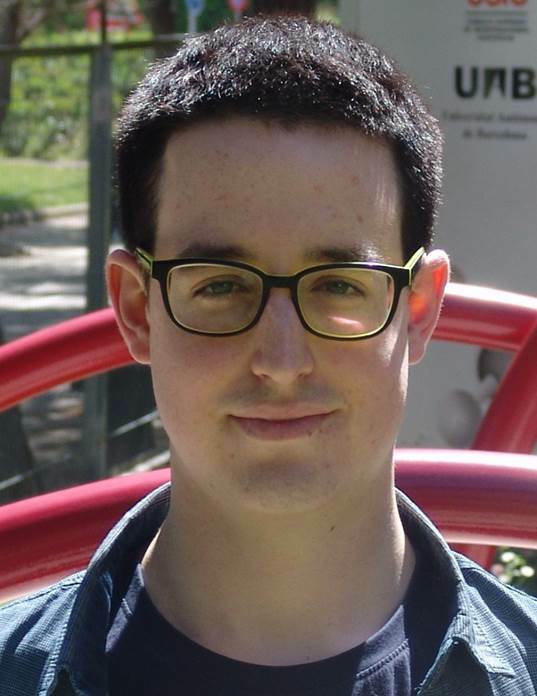 Applied Materials Chemistry” at Universitat de Barcelona, has secured one of the competitive Severo Ochoa Grants to conduct his research at the ICMAB-CSIC, within the N&N Group! 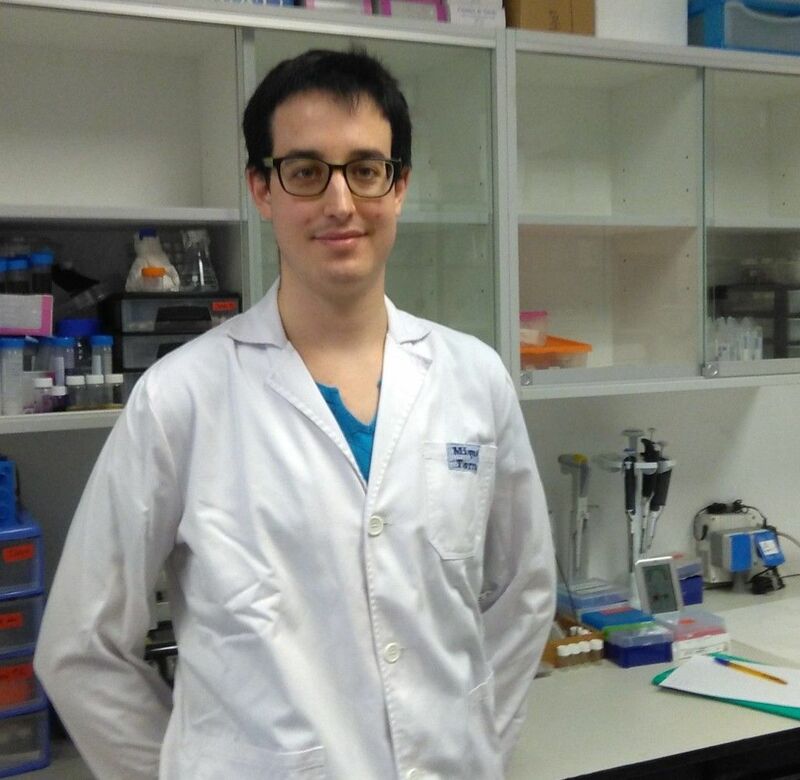 Miquel will work on magneto-plasmonic nanostructures, following the work of his Bachelor’s degree, under the supervision of Anna Roig. We are very happy for him! Congratulations Miquel! Written by Anna May on October 5, 2016 . Posted in Group activities, News.